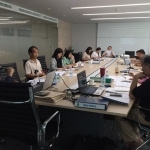 On April 18-19, 2018, Phisit Intergroup Co.,Ltd. 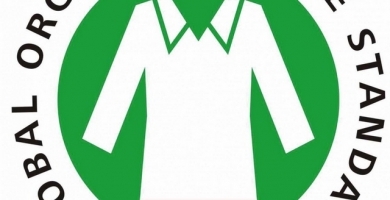 arranged training ISO9001:2015 session so as to find quality change management system. 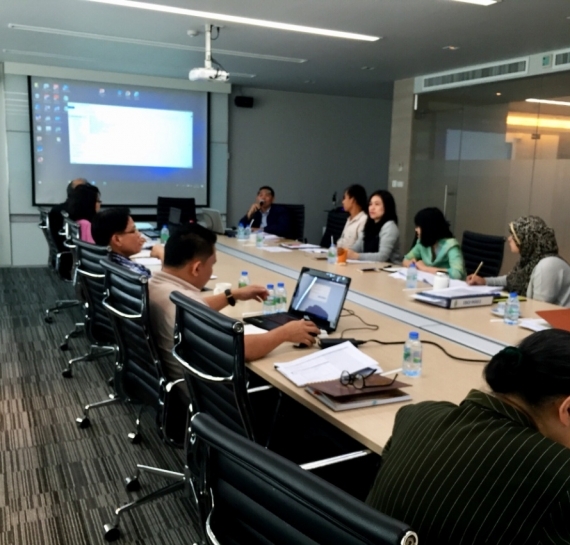 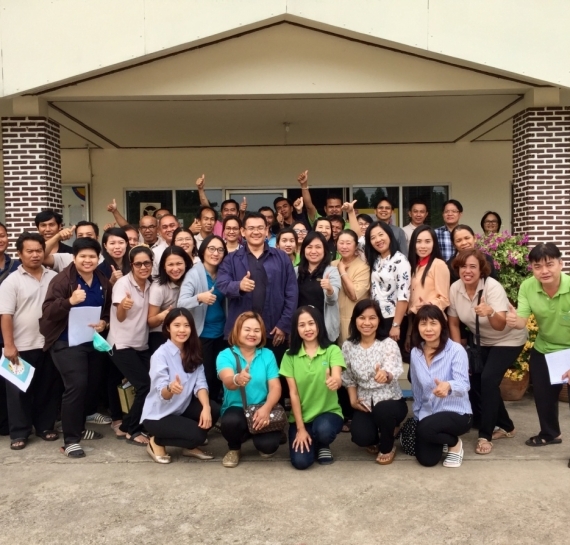 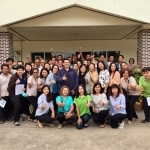 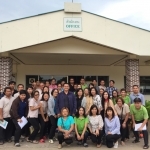 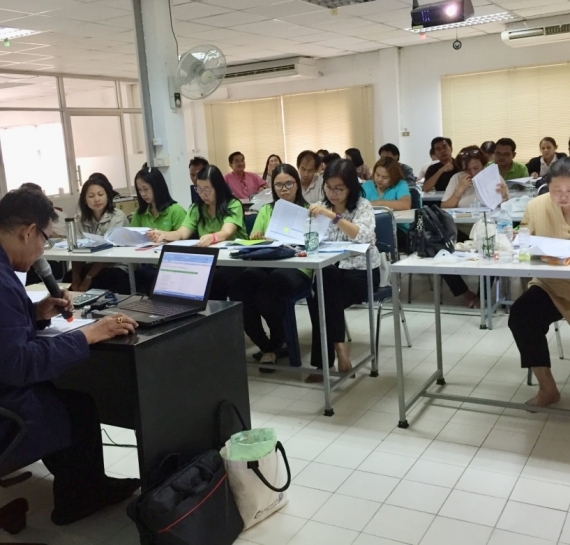 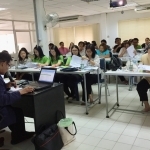 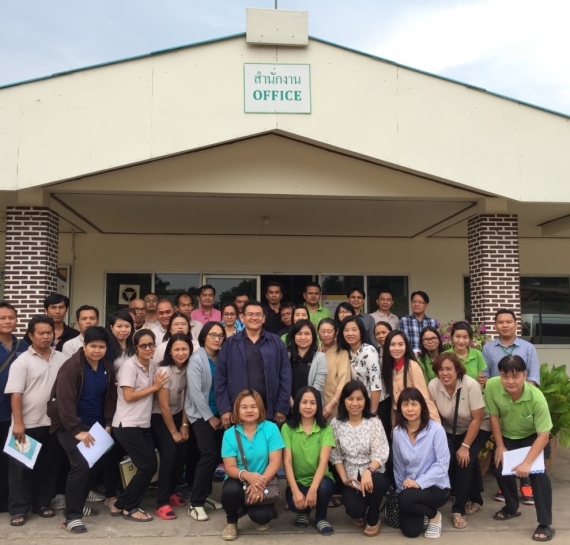 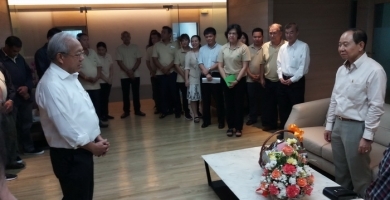 Participants were management team, supervisors from all 3 sites (Bangkok head office, Prachinburi factory and Nakhon Pathom warehouse). 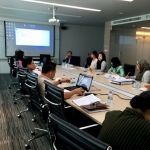 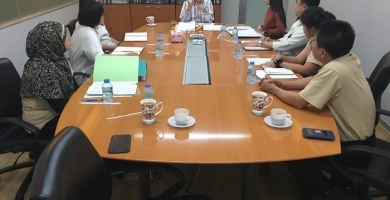 This training class would allow participants to understand the changing issues of ISO9001:2015 that can be applied for improvement of working performance so as to be ready for ISO9001:2015 standard.